Oni, who was represented by his wife, Alice Oni, at the presentation in Ilofa, said the gesture was a way of identifying with God's kindness and faithfulness to the parents of the triplets. 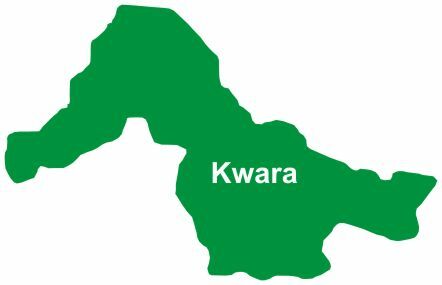 The News Agency of Nigeria reports that a 38-year-old trader, Mrs Deborah Ogunsola, was recently delivered of triplets at the General Hospital, Omu-Aran, Kwara. NAN reports that Oni was accompanied to the home of the Ogunsola's by the Council�s Vice-Chairman, Hajia Aminat Kareem and Victoria Ayantoye, Head of Department, Women and Youth Affairs in the council. Oni, who described the birth of the triplets as divine, said it was a thing of joy that both the babies and their mother were in perfect health. He said the unimpressive financial status of the council should not be a reason or deter the present council administration from fulfilling its social responsibility and electoral promises. Ogunsola, mother of the triplet, who is a pepper seller, said she was excited and had no sleepless night over the birth of the babies, saying they were gifts from God. She said: �I have that belief that the Almighty God, who gave them to me will surely provide for their up keep." Abiodun Ogunsola, an electrician and father of the triplet, expressed the family's gratitude to the council chairman for the gesture. Ogunsola said: "We cannot thank you enough for these wonderful gifts and recognition accorded our family, we commit your administration into God's hand."